We rolled out Microsoft Intune and Azure AD Premium to secure and encrypt devices for Matthew Clark to both reduce costs and improve security. 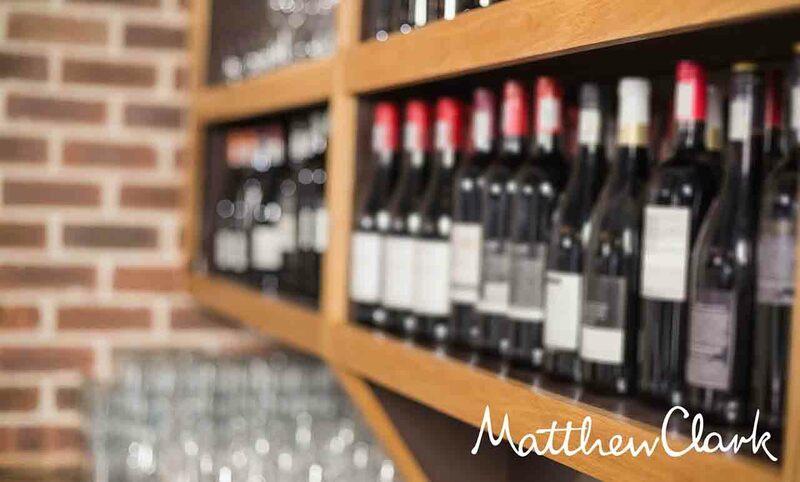 Matthew Clark is a Bristol based alcoholic drinks wholesaler which operates throughout the UK supplying drinks to bars, hotels and restaurants. Through the use of on-premises Microsoft system centre suite products, Matthew Clark had great visibility of the configuration and health of their infrastructure but this didn't extend to remote devices and didn't provide intelligent reporting on risky sign-ins and couldn't stop potential attackers from successfully gaining access from remote locations or untrusted devices. 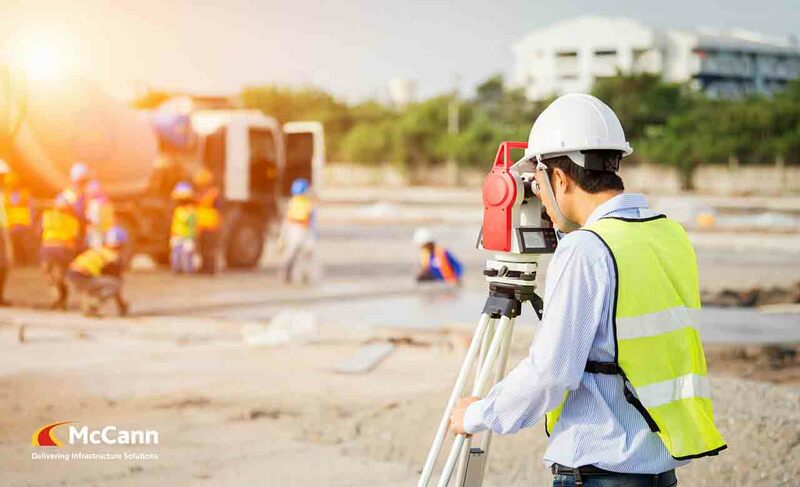 As Matthew Clark already were using Office 365, they were keen to discover what Microsoft options were available to provide the best management experience. Following a successful technology workshop that explained the features of Intune and Active Directory Premium, Matthew Clark chose Microsoft EMS E3 as the MDM/MAM package for the business. Through a series of on-site visits, Cloudworks helped Matthew Clark devise a security policy for intelligent use of multi-factor authentication based on a series of conditions. Bitlocker device encryption was also rolled out to ensure no corporate data loss in the event of a device theft or accidental misplacement. Through the use of intelligent security, the IT team at Matthew Clark had the confidence that all corporate data would be secure in the event of an attempted breach or the theft or loss of a corporate device. All security threats are being monitored and reported under with actions taken for any login events deemed to be risky by Azure Active Directory.